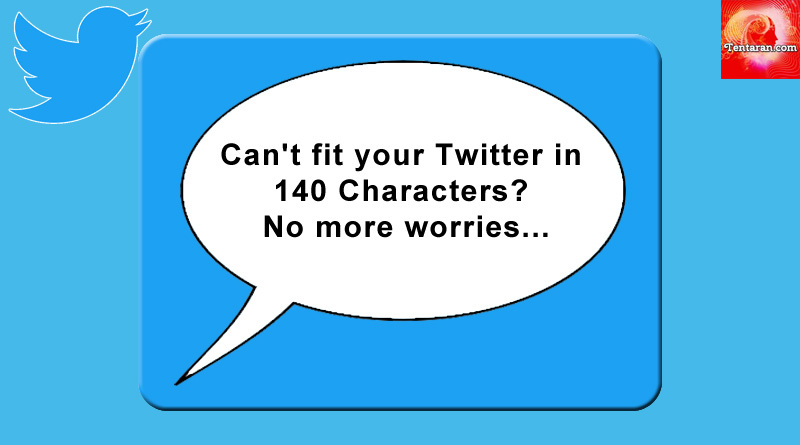 You may soon get a break from the tough task of fitting in your thoughts in 140 characters. 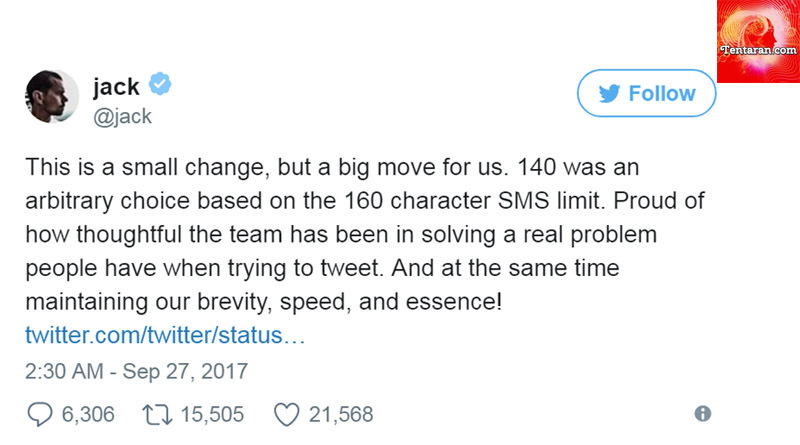 Twitter is testing the provision of allowing its users a new limit of 280 characters. The test would start with small user groups in some languages including English. 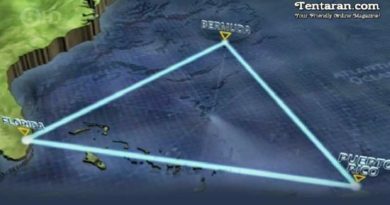 The test would not be available in Japanese, Chinese and Korean as they use fewer characters to express. The announcement was made by Jack Dorsey, Chief Executive of Twitter by tweeting an expanded post, which started as “This is a small change, but a big move for us…”. going viral. Not many people are liking and welcoming the change, while there are others who went on to edit Jack’s post by cutting his words and bringing down the characters to 140. 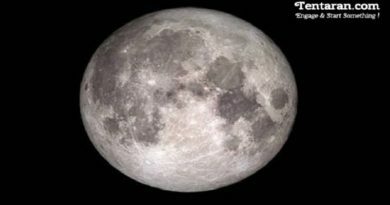 More details on the test project were released in the Blog post of Aliza Rosen, Product Manager and Ikuhiro Ihara Senior Software Engineer of Twitter. The blog read “We want every person around the world to easily express themselves on Twitter, so we’re doing something new: we’re going to try out a longer limit, 280 characters, in languages impacted by cramming (which is all except Japanese, Chinese, and Korean).” They further added “We understand since many of you have been Tweeting for years, there may be an emotional attachment to 140 characters – we felt it, too. But we tried this, saw the power of what it will do, and fell in love with this new, still brief, constraint. We are excited to share this today, and we will keep you posted about what we see and what comes next.”. If successful and implemented, this would certainly make us feel more liberal while expressing ourselves.